In an unexpected turn of events, I've deployed to Antarctica for a second time this year and to a very special place. After a long flight to Punta Arenas, Chile and 4 days on a ship sailing through the Strait of Magellan and the Drake Passage, I arrived at Palmer Station. 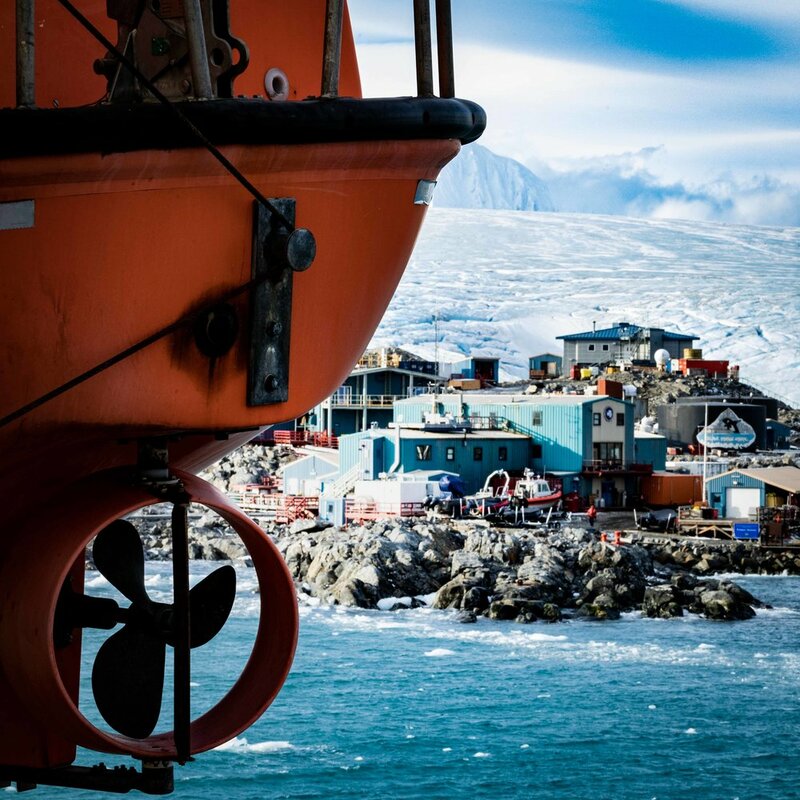 The smallest and most colorful of the three U.S. Antarctic Program's scientific research stations. Given that I work at South Pole Station, I never thought I would have an opportunity to get to Palmer Station, but luck seems to be with me this year. I get to spend 8 weeks in this incredibly beautiful place that I've been dreaming about for many years. This isn't at all what I thought I would be doing this year but that seems to be how it goes with my life. Generally, I really love not knowing what's going to happen next so I'm really looking forward to seeing how the rest of summer unfolds when I return to the real world in late June.